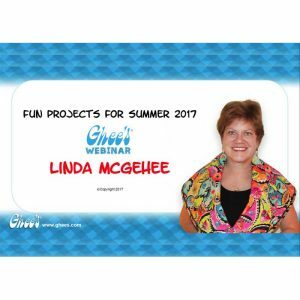 Linda McGehee is famous for sewing with innovation & style. 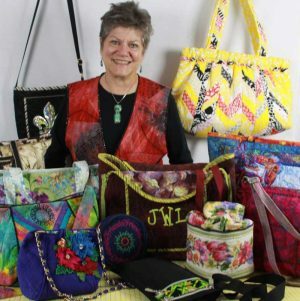 Now she’s taking embroidery into a new dimension-the third dimension! Create realistic, natural flowers using computerized embroidery. 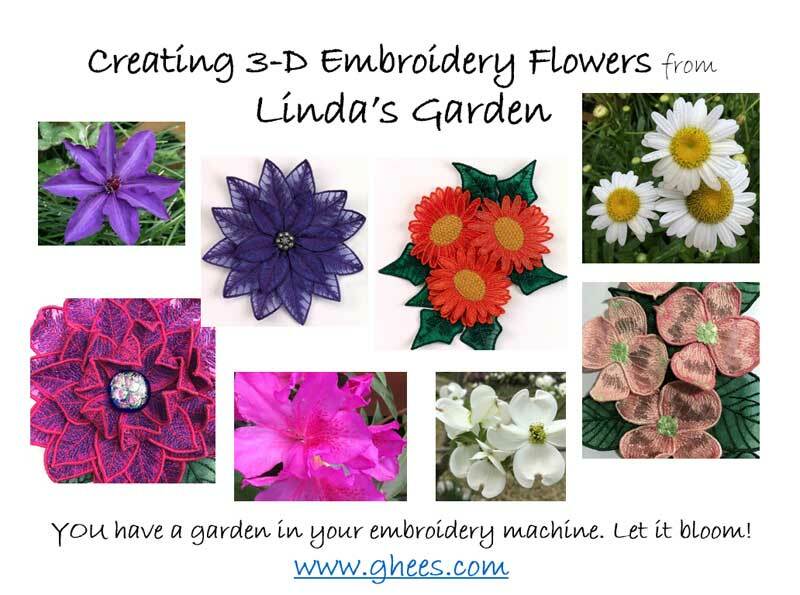 These flowers take a slightly different approach than normal embroidery. 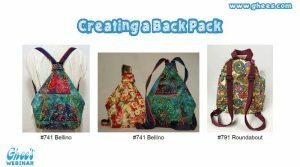 With a few new rules, it becomes very easy to make a bouquet or corsage, to dress up a garment, yoke, hat, handbag, belt or wall hanging. You’ll marvel at the ease to create these wonderful works of art that look so much like nature. New stabilizers offer another approach, too! This is an updated version from the October 25, 2018 Webinar. Be sure to set the printer to landscape should you decide to print the pages.